LinkedIn is for way more than job searches. Just ask anyone in B2B. 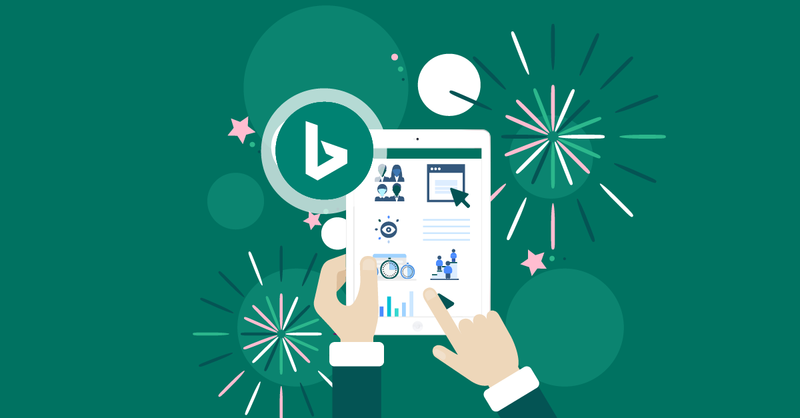 Use these 10 hacks to get better results on the biggest B2B social platform. Want more sales? More leads? A better job? A better network? LinkedIn can deliver it. But only if you present yourself well on the platform. These ten hacks will show you how. Use them well, and you might even get hired as a LinkedIn expert. At the very least, you’ll look like one. 1. Use LinkedIn showcase pages to promote product lines, events – anything you want. Let’s start by getting you more space to promote your business. A lot more space. 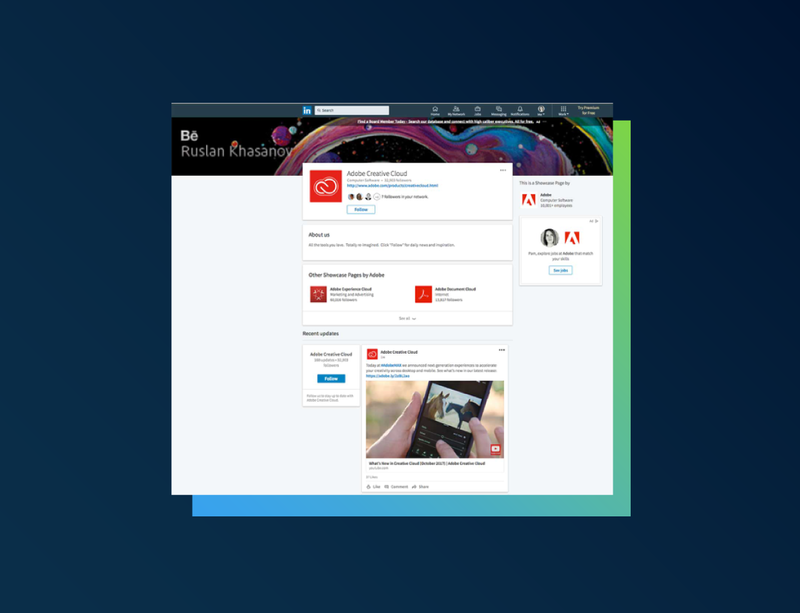 If you’ve got a LinkedIn business page, you can add showcase pages. They’re designed to give you more room to promote permanent aspects of your business, like product lines, annual events, a book, news, and other parts of your business. Each company can have up to ten showcase pages. Just keep them current, and you can basically have a mini-website hosted by LinkedIn. 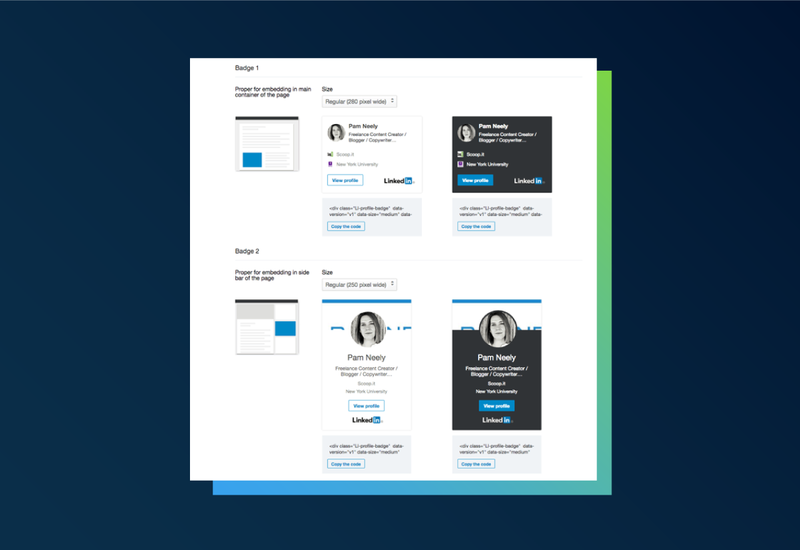 Showcase and company pages are especially good to use now that the reporting has gotten easier. 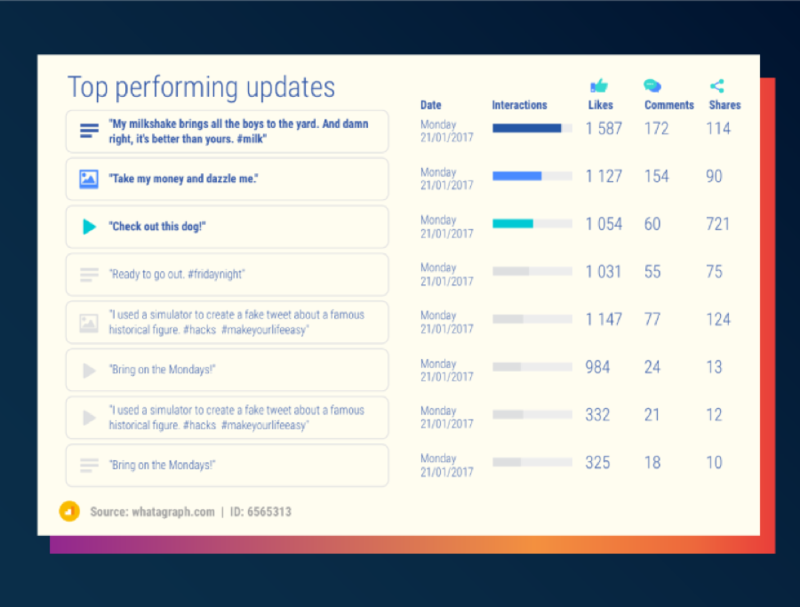 Whatagraph’s new LinkedIn reports automate most of the process, and give you reports that are easy to read and easy to share. Showcase pages are also a great way to get an edge on your competition. Know why? Because most companies aren’t using them. But Adobe is. Here’s what one of their Showcase pages looks like. Notice how it promotes their other showcase pages, too. We recommend adding at least one or two Showcase pages ASAP. 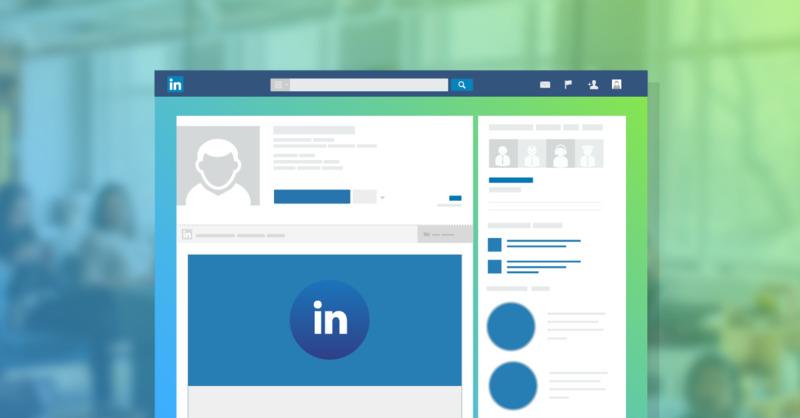 Pssst… and you’ve created a company page on LinkedIn, too – right? It’ll help you get more traffic to your profile, and it’s free space to promote your services. Why not use it? 2. Use Photofeeler to split test LinkedIn profile shots. If you’re in digital marketing, you probably know that using one picture or another can make a big difference in conversion rates. The right product shot can often double sales. This principle works for people, too. Particularly for people’s headshots. The right headshot may get you far more connection requests, business and even job offers than the wrong headshot would get. 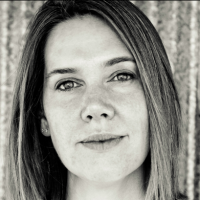 With so much riding on how people perceive the person in your headshot photo, why not test it? That’s what Photofeeler does. 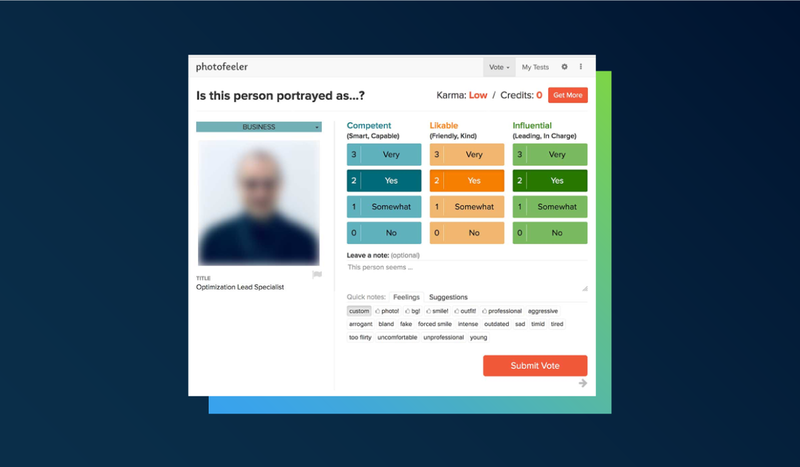 It’s a free online tool that lets people vote on your headshot. You can select from Professional, Social or Dating as the category to be rated on. Then upload two photos you’d like to use for your LinkedIn headshot. Let your test run as people review and grade your photos, then see which image gets rated the highest in terms of competence, likability, and influence. Want to take your headshot optimization one step further? You can also use LinkedIn’s new photo filters feature to make a good headshot great. 3. Stop promoting your competitors. Ever noticed how when you look at someone’s profile, there’s that “People Also Viewed” section in the right-hand column? Often, the people listed in “People Also Viewed” are your competitors. So stop sending them business. Click “Settings & Privacy” from the pop-up menu that will appear when you click. Find “Viewers of this profile also viewed” in the list and turn it off. You’ll keep more people on your profile page, rather than clicking away to somebody else’s page. 4. Grow your connections through other social media platforms. Want to build your network on LinkedIn? Then build it the right way – with people you actually have real connections to. That maximizes your chances for success. Yes, you do. You just have those connections on other social media platforms. Or in your email records. Or on your list of references. Or from your old school buddies, and people from your home town. Or from those business cards you collected at the last professional event you went to. If any of them know something about what you do professionally, they’re a potential connection. When you ask someone to connect with you on LinkedIn, you should always send a personalized message. 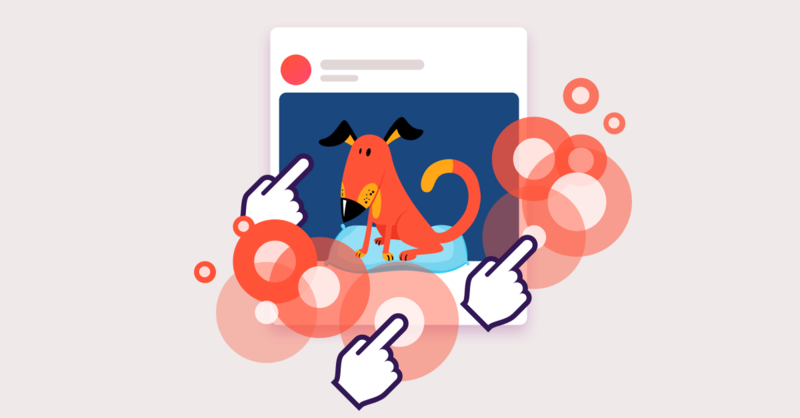 DON’T just click the connect button and send an automated invite. You’ll see this next. Click the “Add a note” option. Now here’s the power hack: Reach out to people you’re already connected to on other platforms. I’ve found that people who are following me on Twitter usually agree to connect with me on LinkedIn. My connection invites have an 80% success rate – even to some of the most visible people in my industry. We’re following each other on Twitter. Thought I’d reach out and see if we could connect here. It’s a simple, short note… but it works. 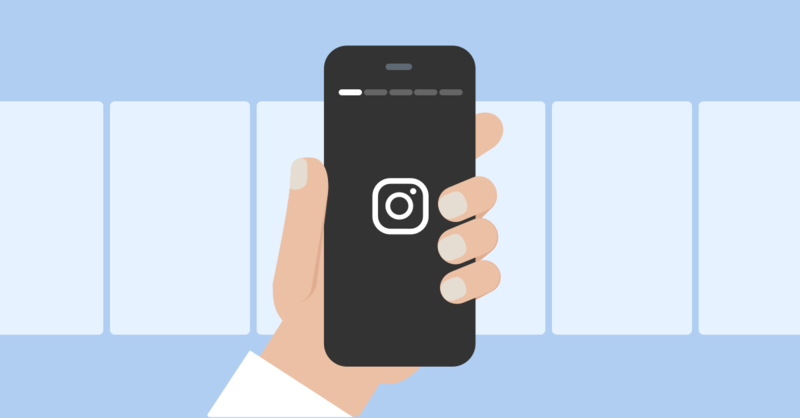 You might even decide to follow a bunch of industry leaders (and mid-level people, too) on Twitter or Instagram, then wait a month to see how many follow you back, and then circle back to LinkedIn to invite them to connect with you there. *Word to the wise: It is NOT okay to download your LinkedIn contacts and send them an email that’s not from the LinkedIn platform. It’s especially not okay if you send them a mass email. Your contacts never agree to get non-LinkedIn emails from you, so any email you send like that would technically be spam. 5. Give yourself a super-long profile title. There’s a curious thing about LinkedIn: You can do a lot of things on the mobile version that you can’t do on the desktop version. One of the things you can do is give yourself a much longer profile headline. If you edit your headline on the desktop, you’re limited to about 120 characters. But do it in the mobile version, and you can have a headline with up to 220 characters. That means more keywords to work with. With all those extra characters, you may be tempted to try another LinkedIn trick: The funky special characters some people use in their profiles. These special characters are made with unicode symbols. The trouble is, you should probably not use them. Sure – they’ll make your profile stand out. But possibly in a bad way. Too many characters makes your profile look spammy. It isn’t professional, and it could get your messages and invites blocked. So use these to get attention if you must, but try to refrain. Really, the only legitimate use for these is maybe in your profile’s headline as a way to break up keywords or titles or phrases. Use the “pipe” symbol | or the middle dot • (option 8 on a Mac) to separate words or phrases. 6. Get around the email requirement for connections. When you connect with some people on LinkedIn, the system will require you to give their email address as proof that you know them (and are not just sending spam connection invites). This can shut an invite down quick. But if you use the mobile version, you are much less likely to hit that email wall. The mobile system will let your invite right on through. There’s another way to get around this connection block, too. It’s through groups. If you’re in the same group as your target (ahem… the person you want to connect with), you can send them a message. Even if you aren’t connected. Go to the group’s main page. Search for your target’s name in the list. Once you’ve found them, click the envelope icon to send your message. 7. Create a public profile badge. Want to add a prompt on a website or in your email signature to have people look at your LinkedIn profile? It’s easy. Go to “Edit my profile”, scroll down a bit, and look in the right column. You’ll see a link that says “Your public profile badge”. Click that and you’ll get to pick which badge format you want. Select the size you want, then click the blue “Copy the code” button near the bottom of the badge format you like. Then paste the code in wherever you want the badge to show. On a profile page you have access to (like on a university profile page, or on an About.me page). On your Facebook business page. 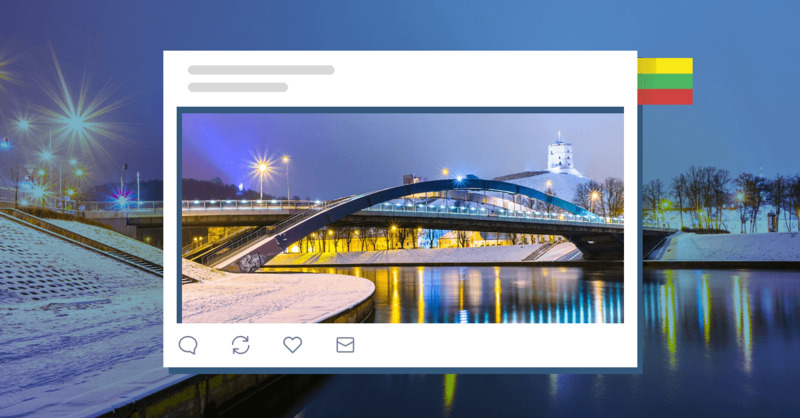 There’s no super-easy way to do this, but if you know how to create an iframe tab, you can put any HTML into that tab – including the LinkedIn badge code. 8. Republish your blog posts on LinkedIn. Want to double or even triple how many people read your blog posts? Republish them on LinkedIn. Don’t let fear of Google’s duplicate content penalty keep you from using this hack. There is no duplicate content penalty. Especially if you first publish on your own site, wait a week, and then publish on LinkedIn. 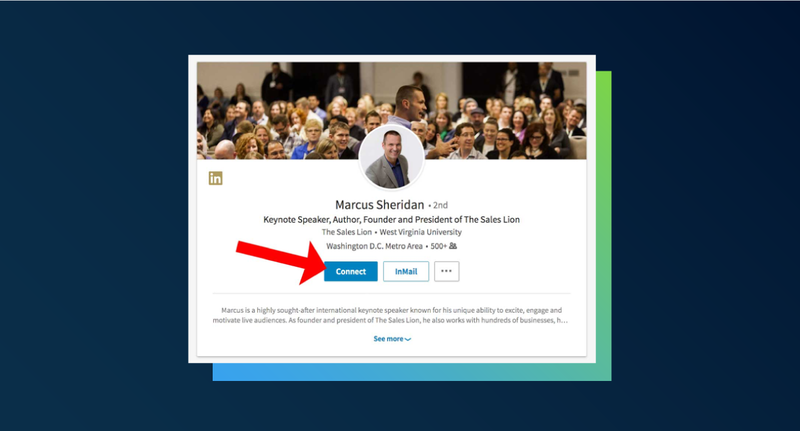 You’ll publish your LinkedIn post via the “Publisher” feature. If those posts happen to go viral, they’ll appear on LinkedIn Pulse – which is basically LinkedIn Publisher’s greatest hits of the moment. Want to get maximum results from the posts you publish? 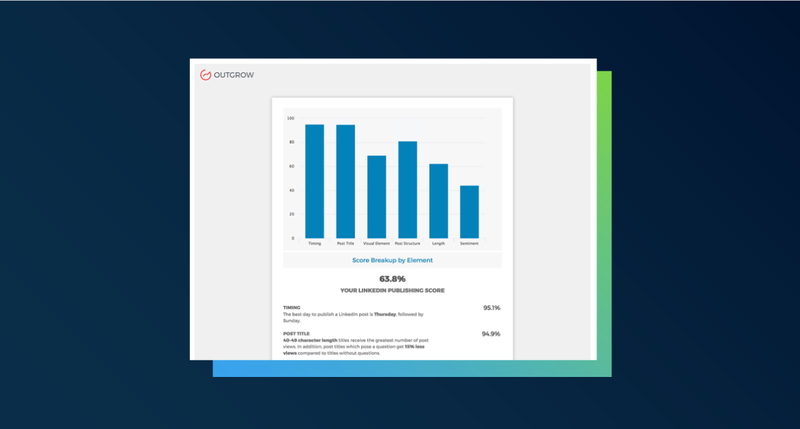 Try Outgrow’s LinkedIn post assessment tool. It will tell you if your LinkedIn posts are optimized based on Publisher best practices. 9. Create a custom URL for your profile. This is just another little trick that will make you look like you’re a LinkedIn pro. It’ll also give you a nice-looking URL to put on a business card… or anywhere else for that matter. 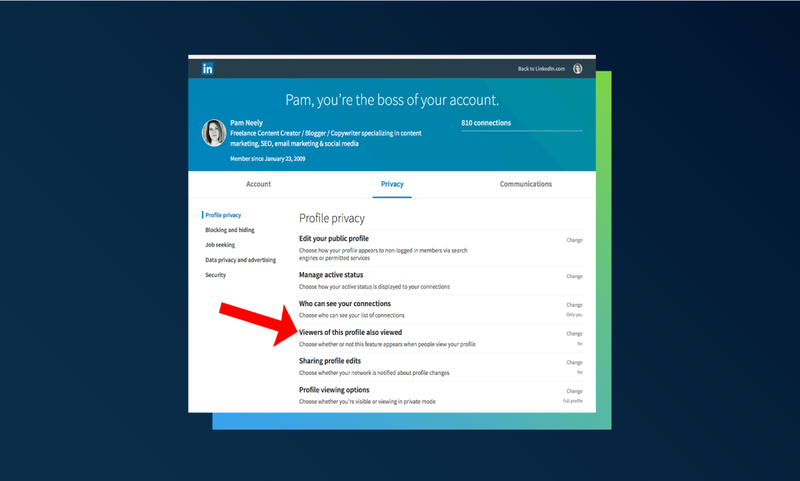 To create a custom URL for your LinkedIn profile, log into LinkedIn and go to your profile page. In the right-hand column of the next page, you’ll see the URL editor. You get 5-30 characters for your custom URL, but those characters can’t include spaces or special characters. This tip brings up the issue of editing your profile. 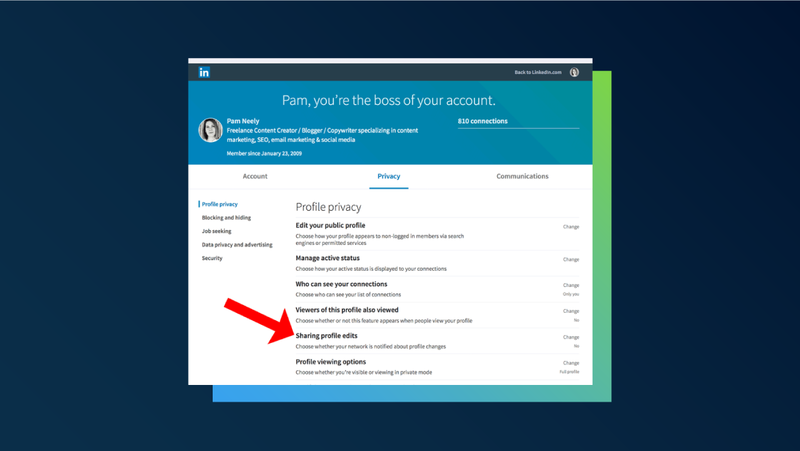 Of course, the most basic “hack” for LinkedIn is to have a complete profile (it’s so basic we’re inclined to not call it a hack). But there is a little trick that you should know before you go and start editing your profile much. It’s to turn off notifications about changes to your account. That way, all your connections won’t get a message about every little edit you’re about to make. To temporarily turn those notifications off, click on the “Me” selection in the top row of navigation. Click on “Settings & Privacy” in the pop-up window. Click on the Privacy tab in the next window. From there, it’s easy: Just turn it off. I’ve got the setting for my account to be permanently off… just in case I forget to do this before I make a change. Bonus idea: Spend a little time in the notifications and settings area. By turning some notifications off, you can drastically reduce how much email LinkedIn sends you every week. 10. 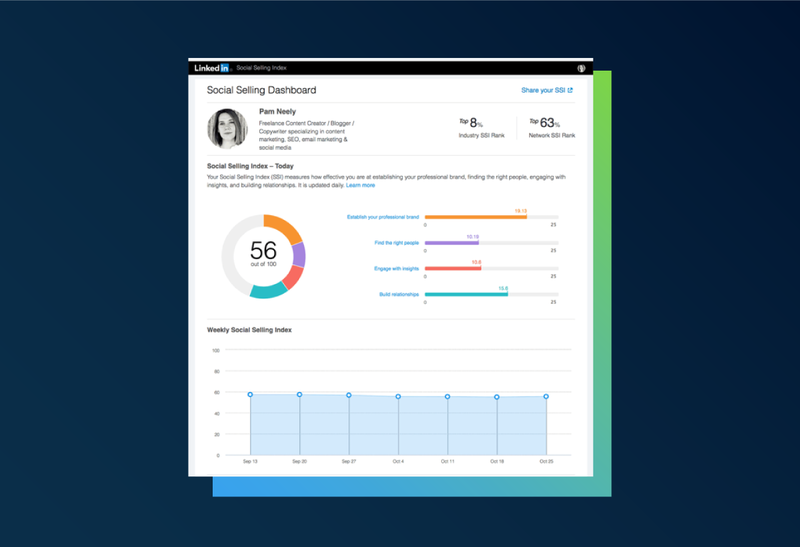 Get your social selling score. This one’s for those of you who are networking for more business – or outright doing your sales work via LinkedIn. In the biz, that’s known as “social selling”. LinkedIn has an interesting assessment tool that will show you how well your profile is optimized for it. 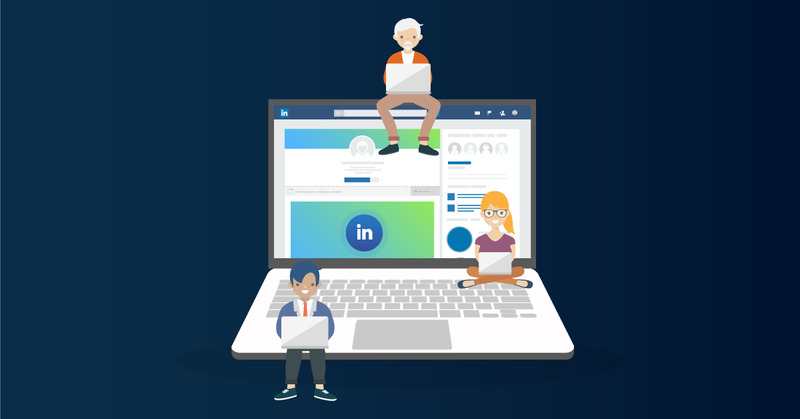 Really, your social selling score is basically a measurement of how well you’re using the entire LinkedIn platform. Improving your score won’t particularly benefit you directly – but doing all the things that it takes to increase your score (posting content, connecting with new people, contributing to discussions, etc) will benefit you. So go ahead: Try to get your score of about 80. Having the 80+ score won’t help too much (unless you’re getting a job in social media and want to demonstrate your skills). But if you do make a point of regularly engaging on LinkedIn, it’s almost surely going to turn up something good for your career. If you know social media, you know how important images and videos are. You know how entire social networks (YouTube, Instagram) are based on the allure of the image. So don’t get stuck with just text on LinkedIn. LinkedIn lets you post native videos. 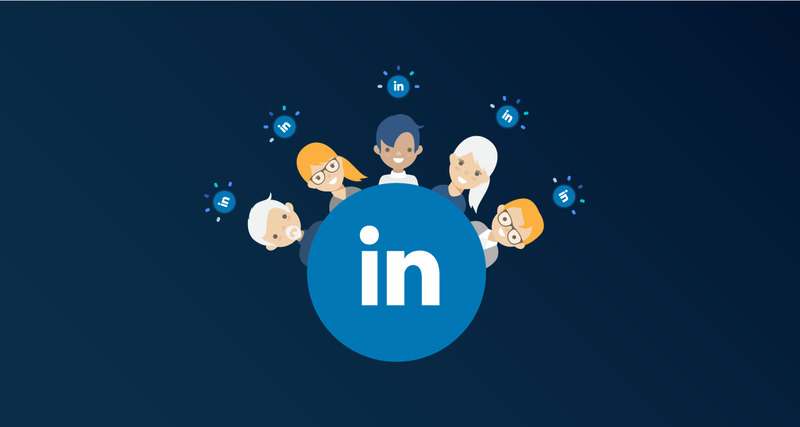 You can have a profile video, share videos as LinkedIn updates, and even embed videos in your LinkedIn Publisher posts. This is a killer way to stand out and instantly make your content about 10x more engaging. Use it. 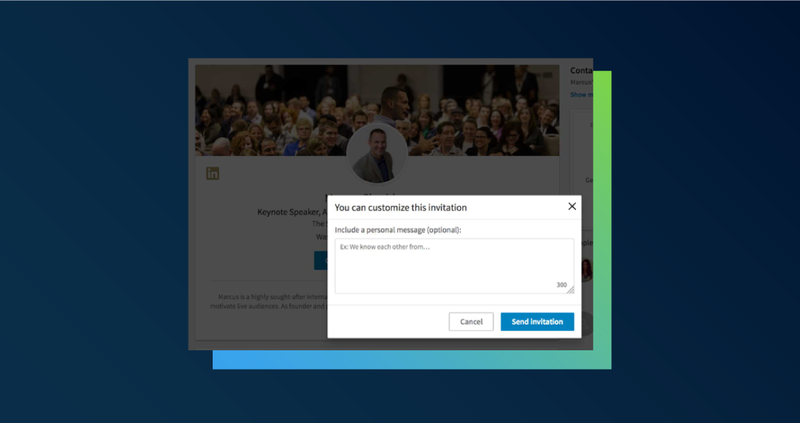 LinkedIn also makes posting, sharing and embedding SlideShares very easy, too. SlideShares, IMHO, are the most neglected content format… especially for B2Bers (and LinkedIn happens to own SlideShare, too). Try to use those content formats in even 10% of what you post. It’ll get you more attention than having funky special characters in your profile headline. There’s a ton of leads, exposure and business to be found on LinkedIn. It may not be as big as Facebook, but often the connections are often worth much more. And now that you know a few ways to connect better, stand out better, and look like a total LinkedIn pro, you’ll probably get better results. Especially if you keep reading your Whatagraph LinkedIn reports and adjusting your work based on whichever content and actions are generating the best results. Don't miss a chance to meet the top leading digital marketing influencers in Lithuania. A short guide how to make LinkedIn advertisements a little easier.